Coca-Cola is one of the most frequently written-about companies in TriplePundit history, and for good reason. Coca-Cola has racked up a long list of corporate social responsibility (CSR) credits that just can't be ignored, even thought its signature brand belongs to a beverage category that is linked to a history of health and environmental issues including waste disposal, water resources and a large carbon footprint, partly due to the use of petroleum-based packaging. Turning an ocean liner around is an apt metaphor for the work involved in creating a new legacy for soft drink companies. Coca-Cola does invest significant resources in effective CSR initiatives (the RAIN initiative is just one example), but nobody's going to notice unless you combine that with marketing savvy. Coca-Cola has a powerful sense of its legacy status as an iconic American brand, and it is constantly evolving to achieve the same intimate relationship with its customers in other countries. 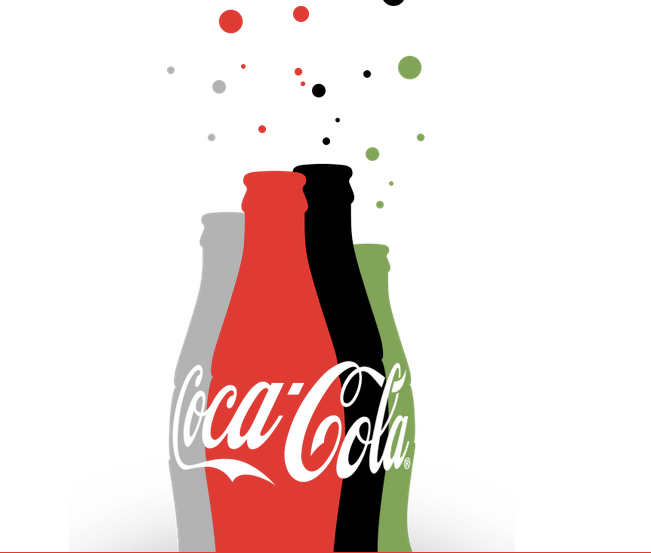 That necessarily involves a keen awareness of global trends and concerns, and that brings us to Coca-Cola's PlantBottle, which just got a splashy relaunch at the World Expo in Milan last week. TriplePundit first took note of PlantBottle back in 2009, when Coca-Cola introduced its new beverage packaging. At its launch, the new bottle consisted of up to 30 percent bagasse, the waste fiber left over from sugar cane processing. Rather than licensing bioplastic technology from a second party, Coca-Cola funded its own cutting-edge research for the project. Since 2009, PlantBottle has been introduced into more than 40 countries, according to the company, to the tune of 35 billion bottles. As of last year, PlantBottle has been used in 30 percent of Coca-Cola beverages sold in the U.S. and Canada. As of this writing, PlantBottle still only accounts for 7 percent of the company's packaging globally, but that adds up to a significant amount of avoided annual carbon dioxide emissions. Coca-Cola has now stepped it up with the new relaunch of its PlantBottle. Pushed along by Coca-Cola's investments in the biotech companies Virent, Gevo and Avantium, the new PlantBottle achieves 100 percent bio-based material. In addition, Coca-Cola has set a high goal for transitioning over to PlantBottle globally, from the current 7 percent level to 60 percent by 2020. That's just for starters. Instead of keeping its bioplastic technology to itself, Coca-Cola licenses it out to other market sectors. So far, that includes H.J. Heinz for ketchup bottles and the Ford Motor Co. for interior fabrics. Busch Gardens and the somewhat problematic SeaWorld theme parks have also adopted PlantBottle for plastic cups. Coca-Cola also shares three lessons it learned from PlantBottle in an article on the company's website last year. First, it learned that bio-based packaging can be a super-effective marketing tool; second, that sinking R&D dollars into new, more sustainable packaging technology can yield bottom-line payoffs as production revs up to commercial scale; and third, that a commitment to sustainable packaging can provide a platform for building stronger relationships with the environmental, scientific and academic communities. That third item illustrates how Coca-Cola looks to the future for cues on its sustainability initiatives, and the company already foresees a new set of challenges to face. As the global market turns away from petrochemicals in favor of bio-based products, the competition for biomass, land and water will grow. Currently the main area of contention is between food and non-food crops. In the future, there will be competition within the non-food crop sector as the market grows for all manner of bio-based products, including biofuels, "green" chemicals and pharmaceuticals, as well as bio-based packaging and other products. To keep moving forward, Coca-Cola has partnered with the World Wildlife Foundation in an initiative to develop sustainable agriculture principles for bio-based products. The company is also looking at other plant waste alternatives aside from bagasse, including barks, stems and peels. One other lesson that Coca-Cola has learned is that effective sustainability initiatives can enable a company to tie its name to other high-profile endeavors, even if the relationship appears to be an awkward fit at first glance. The Milan World Expo is a perfect example. The theme of the Expo is "Feeding the Planet, Energy for Life," so you might not expect the event to have an official soft drink partner. However, it does -- and that partner, of course, would be Coca-Cola. "Coca-Cola believes the most profound and impactful innovations over the next decade and beyond will emerge at the intersection of sustainability and the value chain," the company said. "For this reason, Coca-Cola is working to embed sustainability-minded innovations at global and local level, into every aspect of its business, from sourcing ingredients to increasing beverage options to aspiring to be water neutral and recovering packaging." There is a lot of hard work ahead, but Coca-Cola is determined to see that disposable-container beverages -- which practically did not exist until a few generations ago -- have a sustainable place in the next generation. 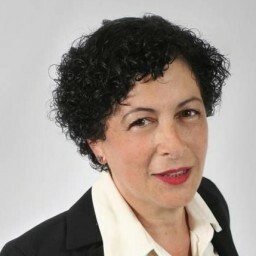 Tina writes frequently for TriplePundit and other websites, with a focus on military, government and corporate sustainability, clean tech research and emerging energy technologies. She is a former Deputy Director of Public Affairs of the New York City Department of Environmental Protection, and author of books and articles on recycling and other conservation themes. She is currently Deputy Director of Public Information for the County of Union, New Jersey. Views expressed here are her own and do not necessarily reflect agency policy.